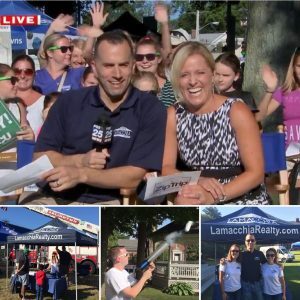 FOX25 and Lamacchia Realty Will Hit the Road for the 14th Season of Zip Trips! Anthony Lamacchia Presents Policy Recommendations for CFPB in Washington D.C.
Every year the FOX25 News Team does a live broadcast on Friday mornings in a different town and city across Massachusetts. Each broadcast highlights the local area including restaurants, schools, organizations and, of course, the local real estate market. 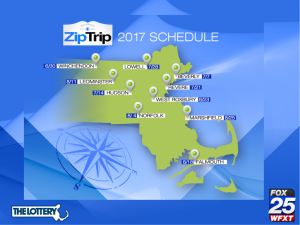 Lamacchia Realty has been a proud sponsor of these events for many years and will continue their support in the 2017 Zip Trip Season. Anthony will be on location at each event and will provide his insights and expertise on the area’s real estate market. 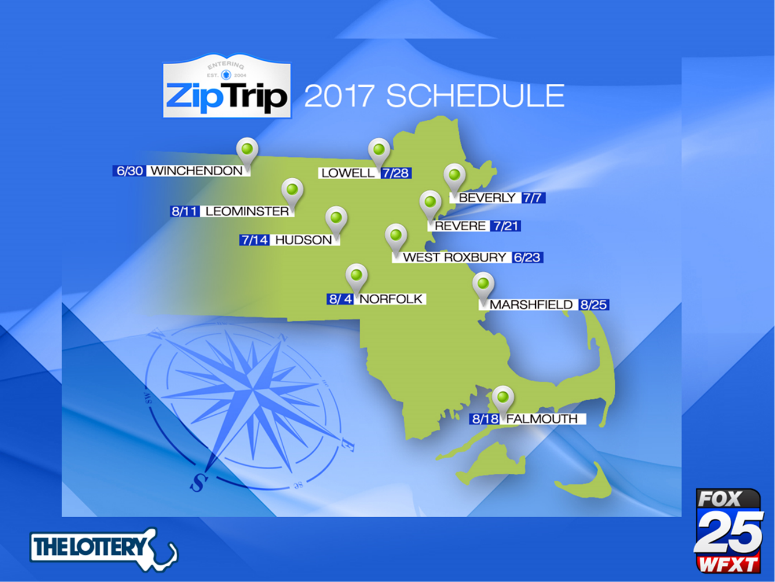 The season kicks off with the 225th Zip Trip located in West Roxbury. Every year, there are prizes, games, and free product samplings which makes it that much more fun for the families and local businesses that participate. See the schedule below and mark your Friday calendars for the ones closest to you!